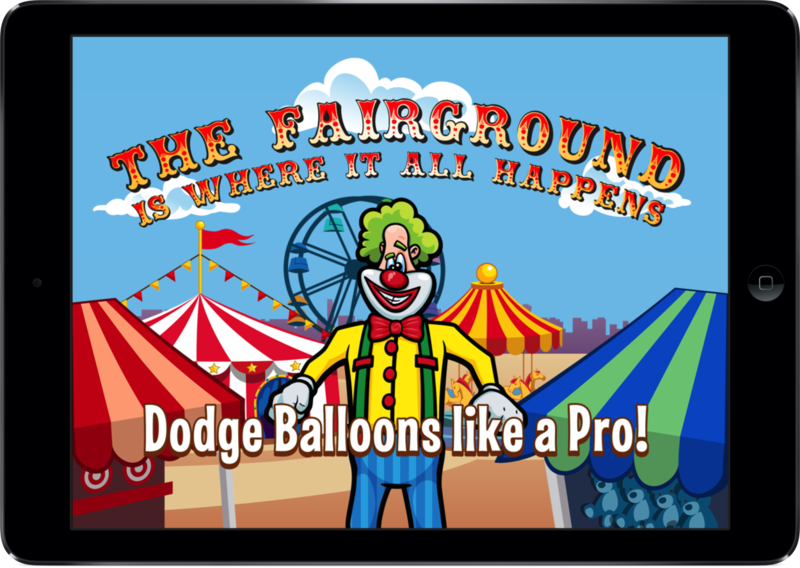 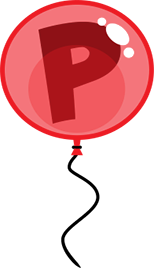 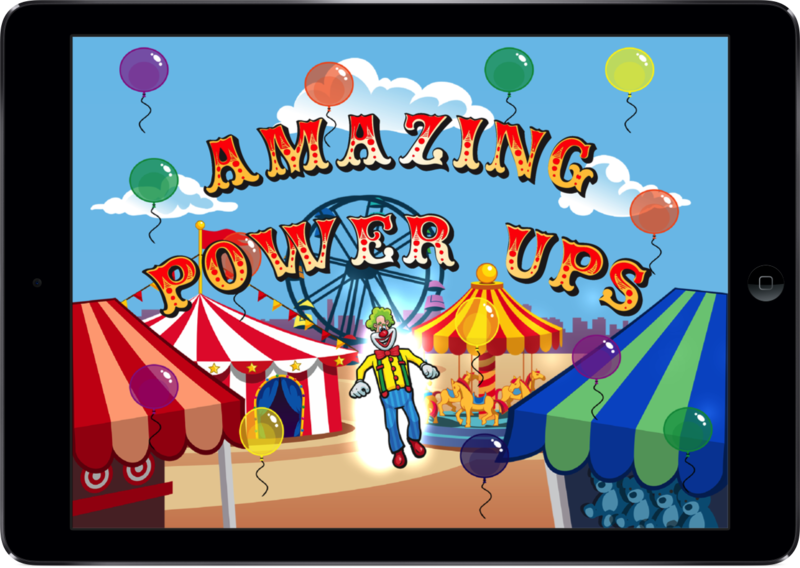 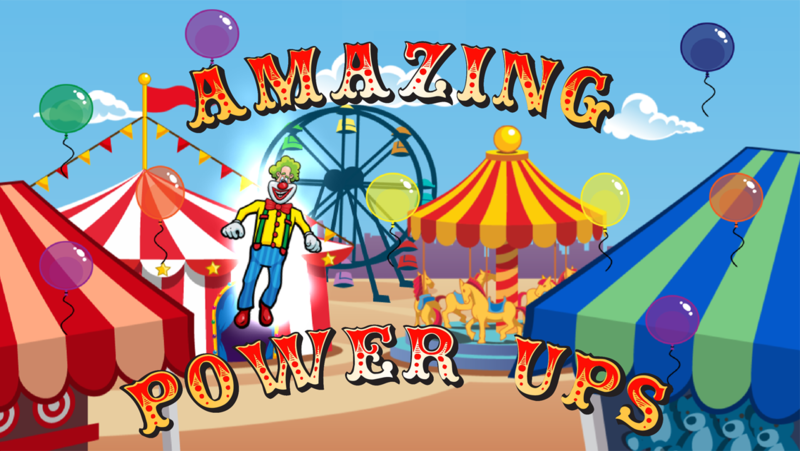 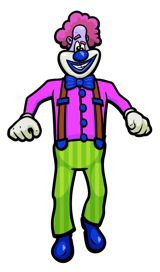 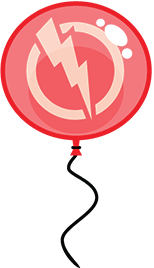 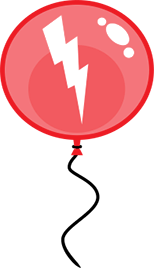 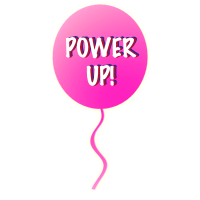 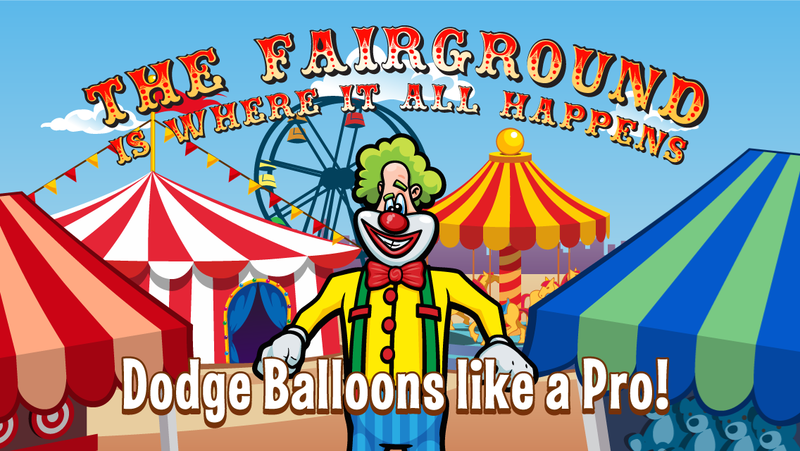 This a demo video showing the opening opening tutorial for Laugh Clown Professional Balloon Dodger currently available on the iOS App Store. 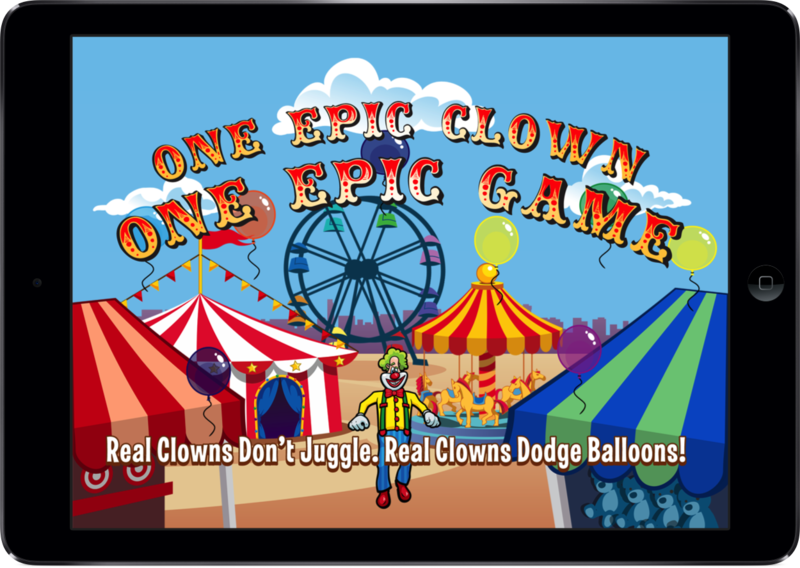 This video was recorded from an iPad 2. 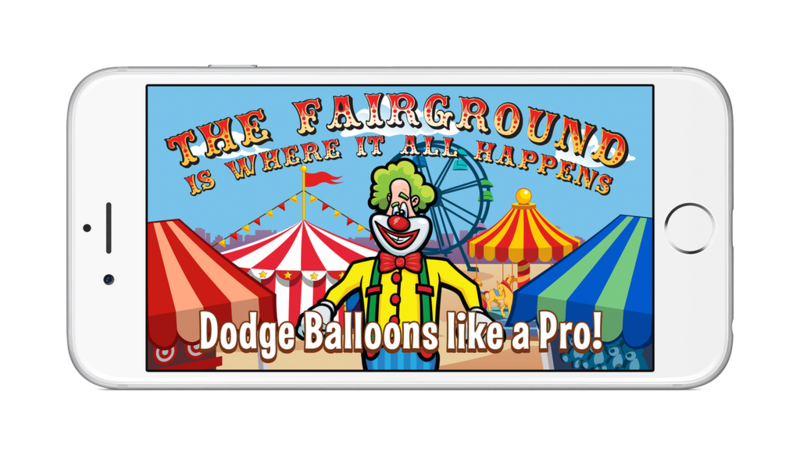 Watch the video to see how the touch controls work! 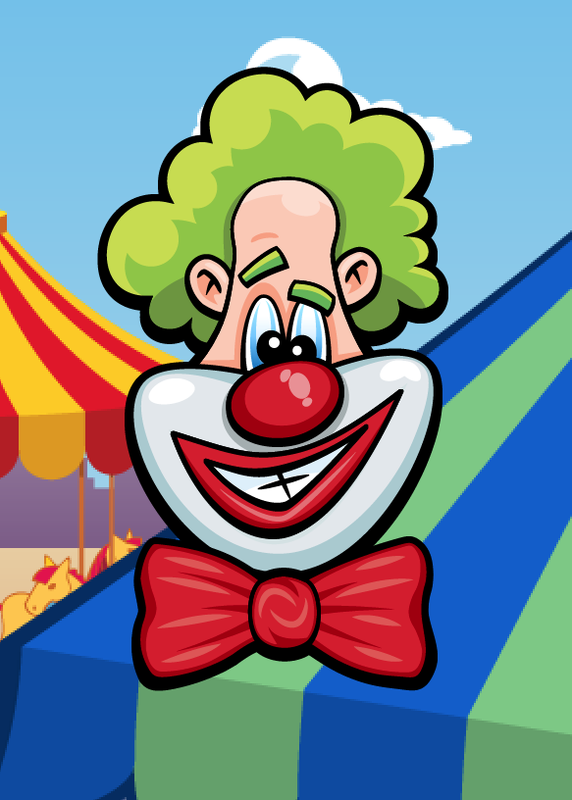 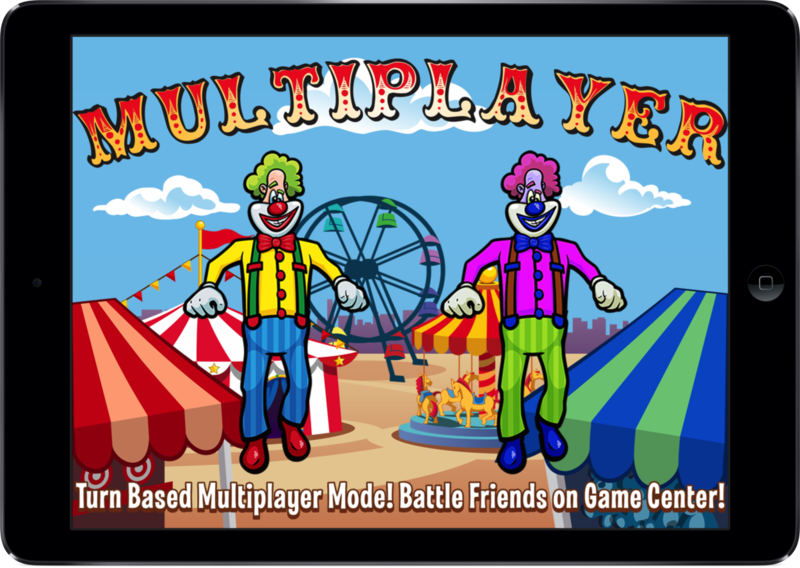 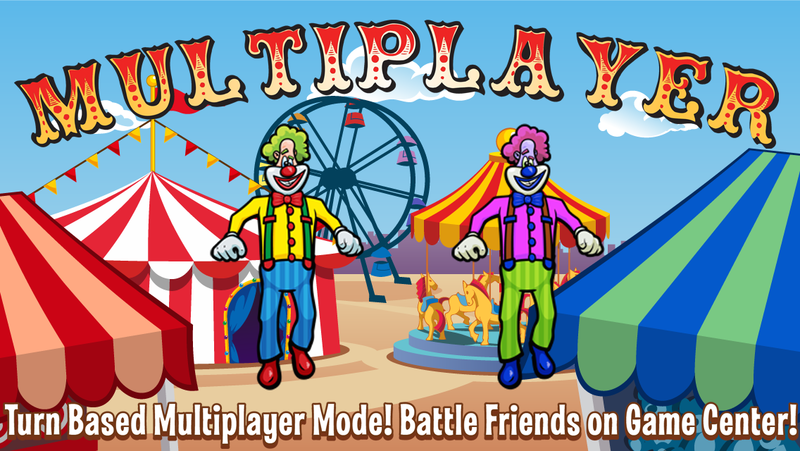 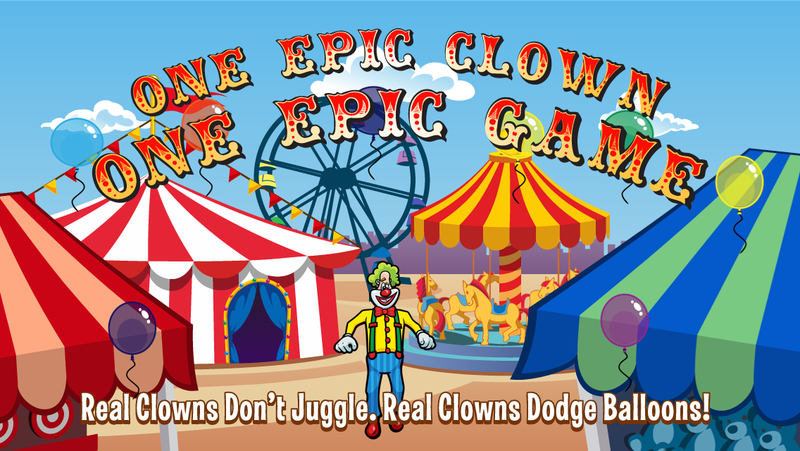 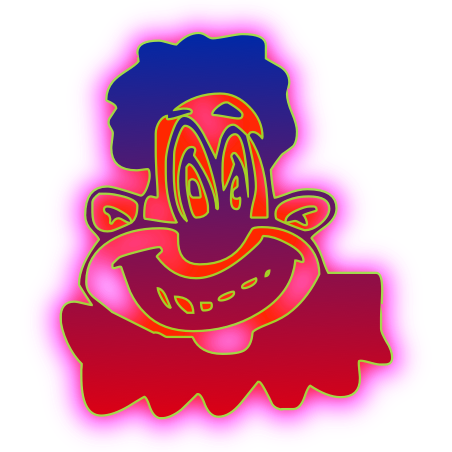 Laugh Clown is live on the App Store now!